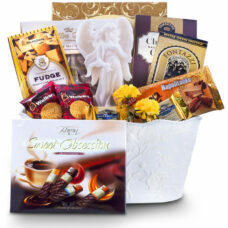 Send the most thoughtful gifts and Sympathy food baskets with a special Angel from Above to your loved ones in this difficult time. 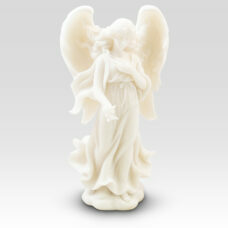 May the Angel from above guard and protect your loved ones and fill their heart with love and joy. 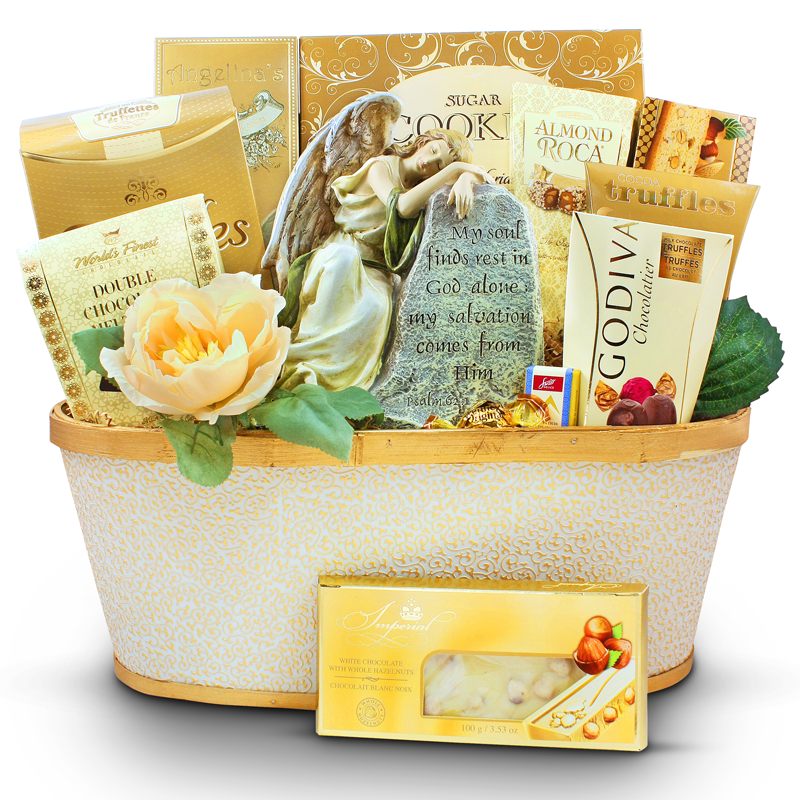 This beautiful and graceful gift for sympathy presents and angel with a special message. 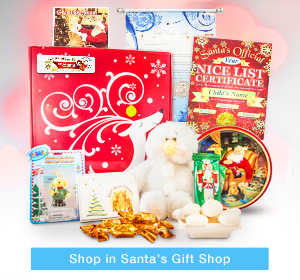 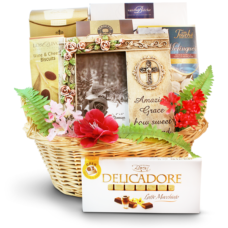 This thoughtful gift offers a variety of chocolates and cookies to comfort the recipient family and friends. 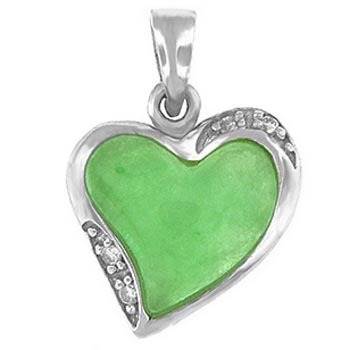 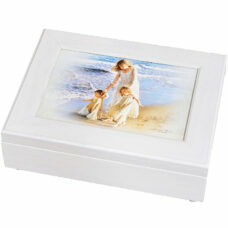 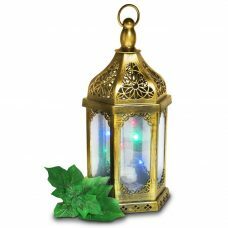 Make a memorable statement with this thoughtful gift to send to the grieving family. 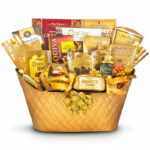 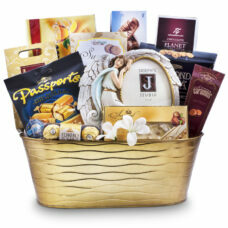 This striking gift basket is indeed solely available at Gourmet Gift Basket Store. 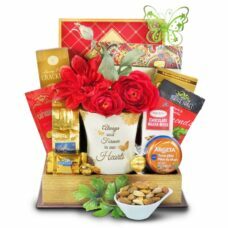 Your gift will leave a lasting impression as your recipient opens, unpacks, and enjoys the confections attractively showcased inside our red container. 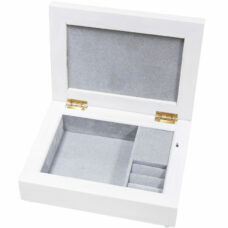 Measures 13″ x 14″ x 9″. 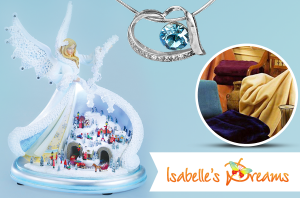 1 review for "Angel From Above – Sympathy Gift Basket"
This beautiful angel figurine with the special message was a nice way to express our feelings to the grieving family. 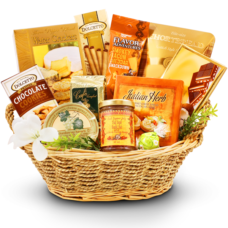 When we called the family , they said this gift basket was by far the best looking gift they have received. 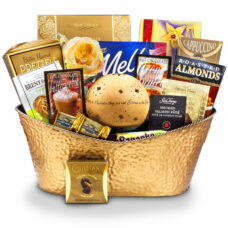 All the delicious cookies and chocolates were a great addition to uplift the mood a little. 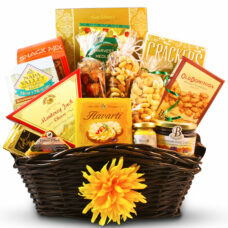 Thank you for helping with the order in a time of need.